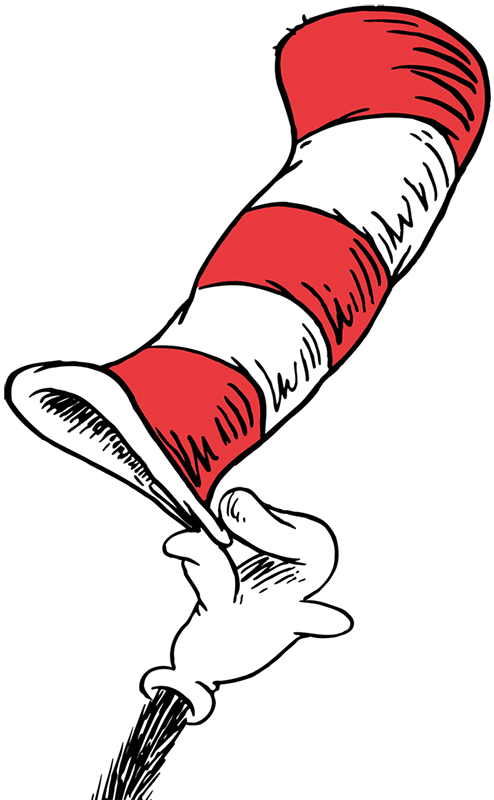 Welcome to The Striped Hat, a gallery devoted to Dr. Seuss. We’re located at 716 Bienville between Bourbon and Royal in New Orleans. Dr. Seuss Art that is available for purchase! Seuss text and images TM & © Dr. Seuss Enterprises, L.P. 2018. All rights reserved.